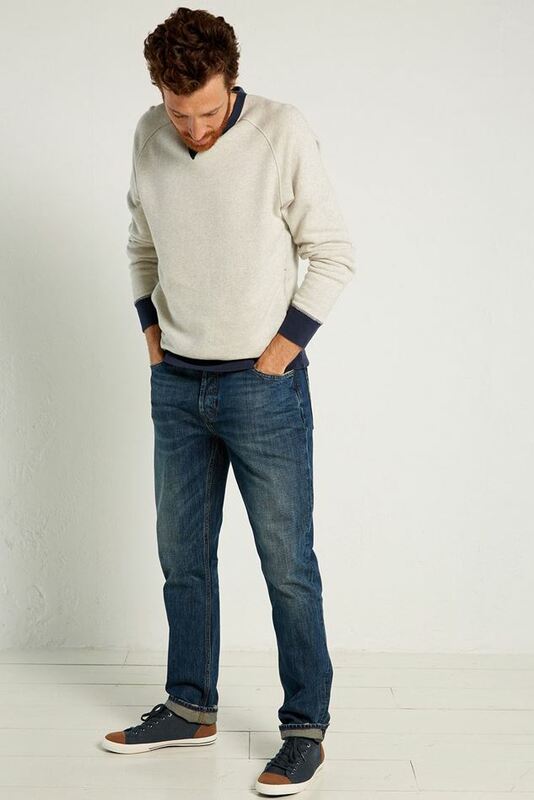 Introducing your new round-the-clock style hero … White Stuff's newly updated Rigid Gin slim fit jeans. Introducing your new round-the-clock style hero … White Stuff's newly updated Rigid Gin slim fit jeans. They've given them a more streamlined cut and lower rise that works well with turned-up cuffs.